As children, many young minds run wild with thoughts of, “What do I want to be when I grow up?” For those with a passion for aviation, these thoughts are usually proliferated with dreams of venturing through the sky in an aircraft. COMMERCIAL AVIATION: While pursuing a degree in the field of commercial aviation, students train in piloting aircraft, radio communication procedures, and interpreting weather reports. 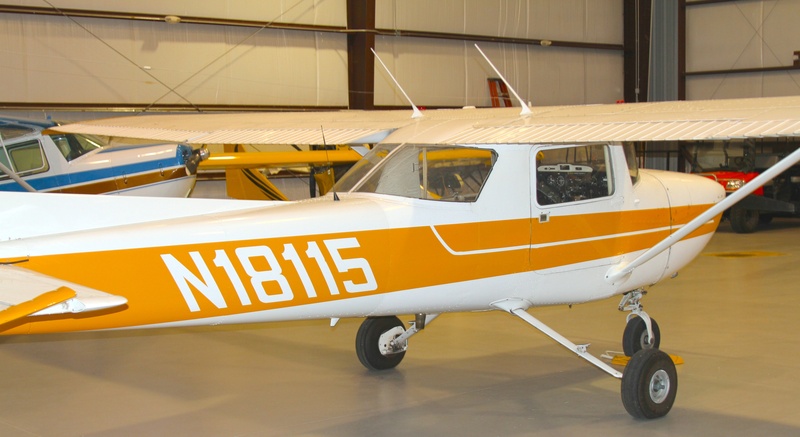 Students undergo at least 50 hours of private pilot training at Hinds, but some rules only require a minimum of 40. Some estimates have piloting licenses costing around $8k, but these figures change depending on whether a student obtains their license through college or an FBO. AVIATION MAINTENANCE: The field of aviation maintenance deals with the inspection and repair of aircraft components and systems. Licenses are available in three main areas: General, Airframe and Powerplant. It’s recommended that a student get these together, but some companies, depending on the job specifications, only require one or the other. 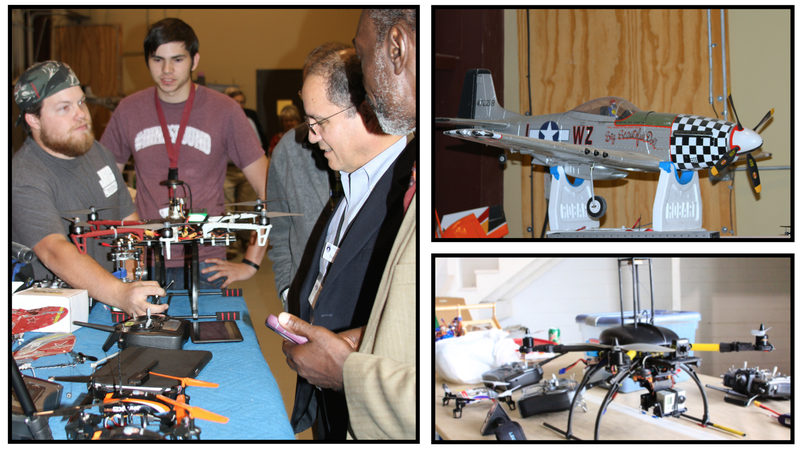 AVIATION TECHNOLOGY: Careers in aviation technology are primarily outside of the spectrum of actual piloting, but they’re closely related. 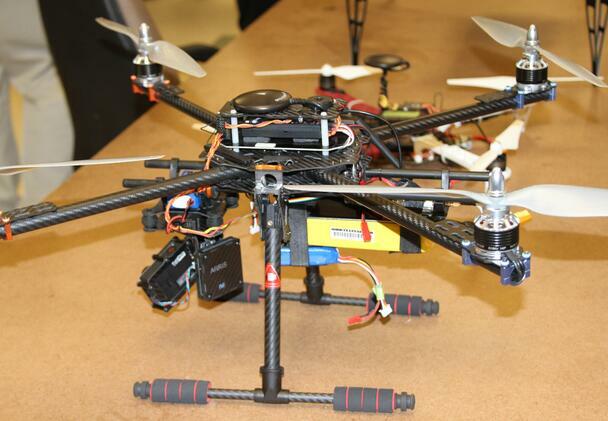 Programs include: Unmanned Aerial Systems, Airport Operations, Aviation Security and Air Traffic Control. Air traffic controllers deal with escorting pilots to and from the runway in a safe manner. Aviation Security handles security procedures with commercial airports. People employed in this field usually work with government and non-governmental entities. With the advent of UAV technology, the program of Unmanned Aerial Systems is slated to impact a multitude of industries, ever increasing job prospects for people with the capabilities to maneuver the aircraft. Needless tosay, careers inflying are not for the faint of heart, but even if you’re not privy to flying there’s a plethora of job opportunities out there that exist. Like most careers, dedication and hard work are essential to doing well in these professions. As many industry professionals can probably attest, students with these qualities are perfect fits for the field of aviation.